$4030 | $3100 | Call! $4394 | $3380 | Call! $4810 | $3700 | Call! $5980 | $4600 | Call! 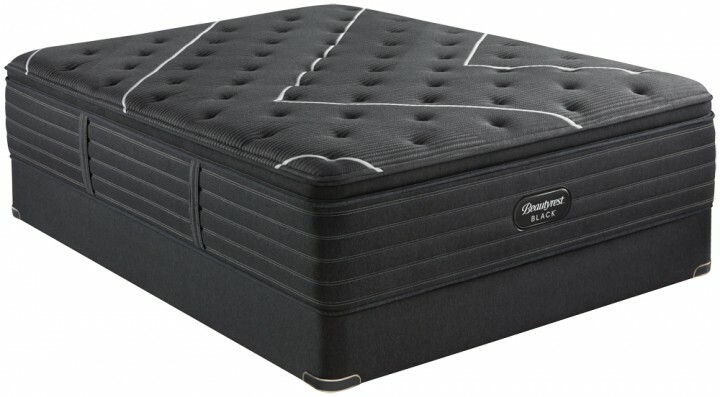 Sleep City is proud to be one of the few web dealers selected by Simmons to carry the luxurious Beautyrest Black Mattress Collection. 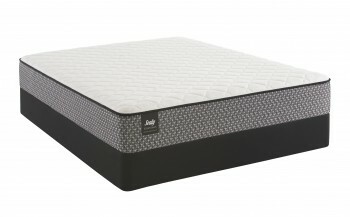 The New Simmons Beautyrest Black K-Class Firm Pillowtop Mattress is the most unique pillowtop mattress Simmons has to offer. 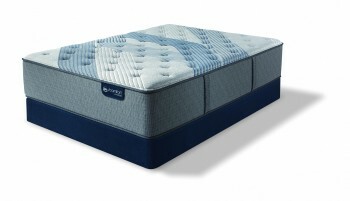 Most pillowtop mattresses have a medium soft to ultra soft feel but, the K-Class Firm pillowtop has an overall firm feeling with a cozy medium soft top. If you are looking for a mattress that offers unparalleled cooling, contouring comfort but still provides substantial support, this is a perfect mattress for you. Be more awake with a Beautyrest Black Mattress. The new Simmons Beautyrest Black K-Class Firm Pillowtop Mattress is more than a mattress, it’s a haven for deep, restorative sleep that inspires your senses. The Beautyrest Black experience goes beyond mere comfort. It creates a restful escape where sleep is the ultimate luxury. Dynamic Response™ Memory Foam - Exclusive to Simmons, this specialized Italian foam creates firm yet comfortable, conforming back support and pressure relief. 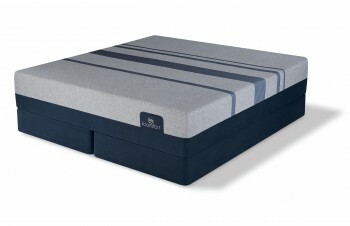 Along with its supportive properties, this foam is also ventilated for proper airflow throughout the mattress.